Your grace and truth sets us free from all that went wrong since the beginning of time. Your forgiveness take our emotional baggage away. It carries away the baggage of our regrets and our disappointments. But when others hurt us, then just how many times are we supposed to forgive them? You tell us to forgive more than we can count. But our anger and our pride hits us in the face as the world tells us that it’s okay…that it’s okay to hold a grudge…that it’s okay to be angry, until our last breath, at those who have wronged us. Whatever we don’t allow here on earth will not be allowed for us in heaven. 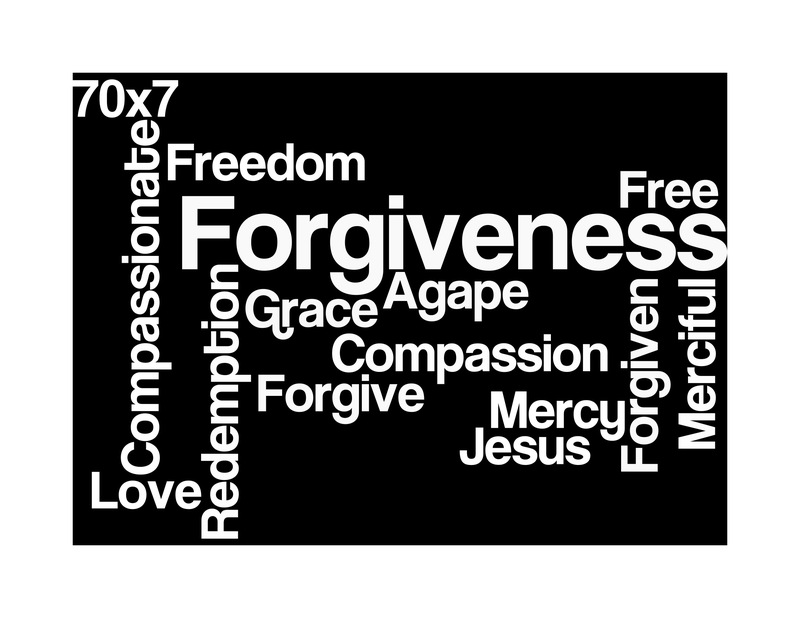 So if we don’t forgive those who have hurt us then how can we expect You to forgive us in heaven? Show us God. Show us how to love those that are so hard to love. Teach us how to reach those that we don’t want to reach. Impossible is not part of Your vocabulary so let it not be a part of ours. As long as we can breathe then we can still be Your light here on earth that points others to the never ending love and grace of Jesus Christ. Love can cover a multitude of wrongs. So let’s love more like the one who first loved us.